.....having a wee bit of fun, we've wrapped a few of our favorite 4.5 oz. 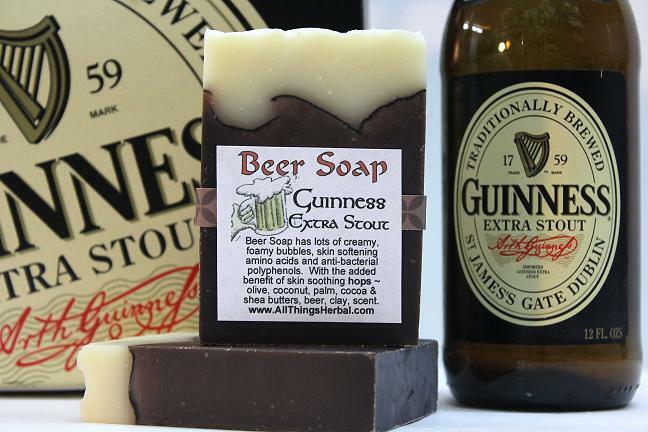 soaps with beautiful Irish labels. The wonder and magic of Ireland is the inspiration for our Naturally Irish Collection. 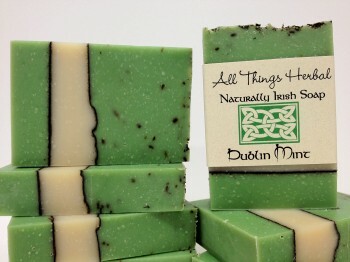 NIDM - Naturally Irish Soap - Dublin Mint - 4.5 oz. Our stimulating mint soap is a fantastic blend of spearmint and peppermint with rosemary to wake and refresh you. Dublin Mint soap is speckled with dried peppermint leaves and gives a 'happy clean' that's perfect for a morning shower or evening pick-me-up bath. 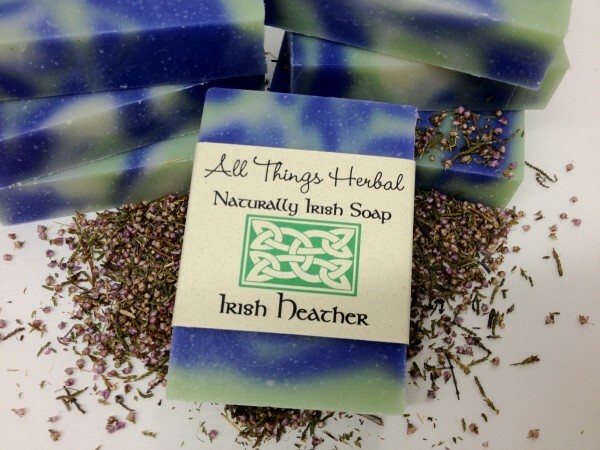 NIIH - Naturaly Irish Soap - Irish Heather - 4.5 oz. Escape to the windswept land of the Irish Burren and enjoy the sweet airy freshness of Heather flowers with our Irish Heather soap. Heather is an evergreen herb, native to Ireland. Fresh. Clean. Mystical. 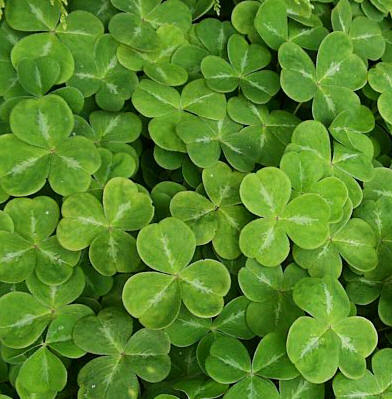 A classic Irish scent. ...for the breezes blowin' o'er the seas to Ireland, are perfumed by the heather as they blow. NIIC - Naturally Irish Soap - Irish Colleen - 4.5 oz. This soap smells of fresh herbs. Imagine sitting in a green garden sipping a cup of tea while reading your favorite book. 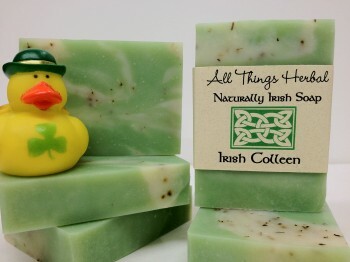 Our Irish Colleen soap is fresh, herbal and relaxing. Named after our own Irish girl, our daughter Colleen, whose Irish eyes always smile. 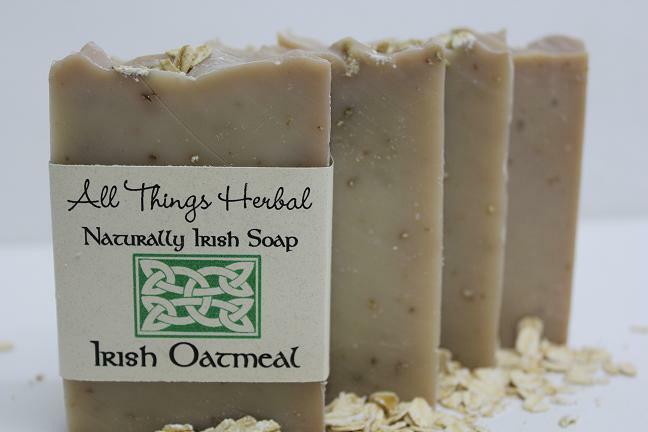 NIPG - Naturally Irish Soap - Irish Oatmeal - 4.5 oz. The name says it all…a mouthwatering blend of Irish oatmeal, honey and almonds from the Irish countryside, all the ingredients to leave your skin content. Enjoy a bar of our Irish Oatmeal soap - almost as good as finding the pot of gold at the end of the rainbow. NIKR - Naturally Irish Soap - Kerry Rose - 4.5 oz. Delicate and romantic, with skin balancing Rose Geranium essential oil. All Things Herbal's Kerry Rose soap is swirled with rose kaolin clay and speckled with powdered rosehips from our garden. 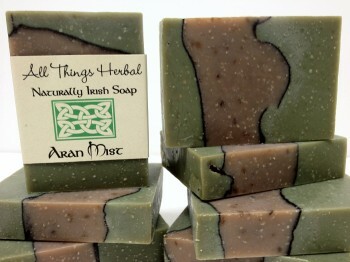 NIAM - Naturally Irish Soap - Aran Mist -4.5 oz. Inspired by the wind blowing over the stonewalled fields of Aran. Our Aran Mist soap features an energetic burst of mint fused with dreamy patchouli. 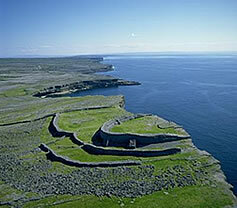 The Aran Islands are dappled with ruins, criss-crossed with rain-speckled stone walls made centuries ago, and inhabited with people whose twinkling Irish eyes tell hushed tales of this tranquil place. NICT - Naturaly Irish Soap - Celtic Tiger - 4.5 oz. 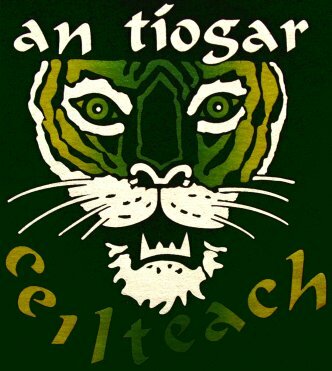 Our Celtic Tiger soap is an untamable blend of spicy cinnamon with apple and berry notes. This 'energizing' natural soap is beautifully textured with ground oatmeal and swirls of cinna mon. Our Jameson Java Irish Coffee Bar combines velvety vanilla coffee with a kiss of Jameson Irish Whiskey. 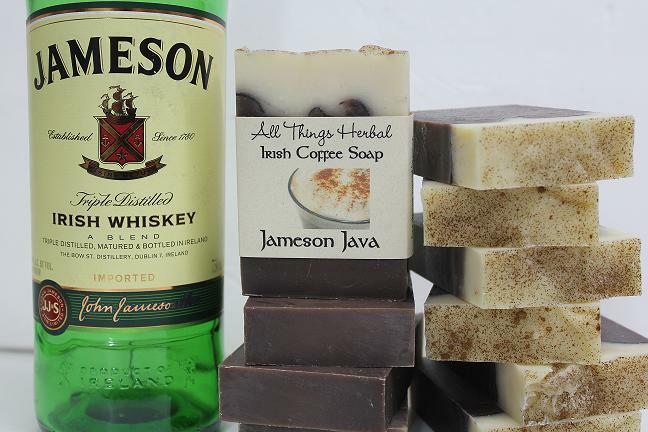 Topped with creamy foam and a sprinkle of cinnamon we've made the perfect Irish Coffee soap. A 4.5 oz bar with notes of vanilla and Irish whiskey, this scent is a perfect balance of spicey and sweet. We've swirled it with cinnamon and spices, and the warm brown color comes from the natural vanilla. The extra cocoa butter in this bar is very moisturizing.